Millions of people have a history of mental illness. If you’re one of them, and are concerned that your condition will make it harder to obtain a life policy at an affordable premium, not to worry. Unless this problem affects life expectancy by increasing your risk of death by suicide, most insurance companies will be happy to provide coverage at standard rates. For example, if you’ve been taking prescription medication to treat “reactive depression” (a condition triggered by a tragic or traumatic effect) , you should be able to buy a life policy, as long as you can show that you’re in treatment and have control of the situation. In general, the same holds true if you’re suffering from more serious depressive condition’ such as bi-polar disorder. However, if you’re being treated for mental illness, wait for a month of two before applying for life insurance, so that your body will has time to adjust to your medication. Before writing coverage, the insurance company will need to know your medical history, when you were diagnosed, the nature of your condition, the name of your health care provider(s), the treatment you’re receiving, and how your condition is progressing. If your history shows one or more suicide attempts, the company might wait a year or two before issuing a policy, even if you show that you’re getting appropriate treatment, can function in society and hold down a job. The premium will probably be higher during the first few years, and the policy might include a clause that denies death benefits if the insured commits suicide within the first two years of coverage. 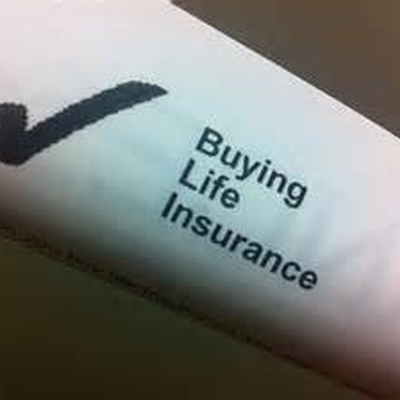 The life insurance specialists at Tracy-Driscoll would be happy to provide you with more information. Â Give us a call at 860-589-3434.